Prince William and Kate Middleton Drive Off In an Aston Martin – Photos Here – Have You Heard?? 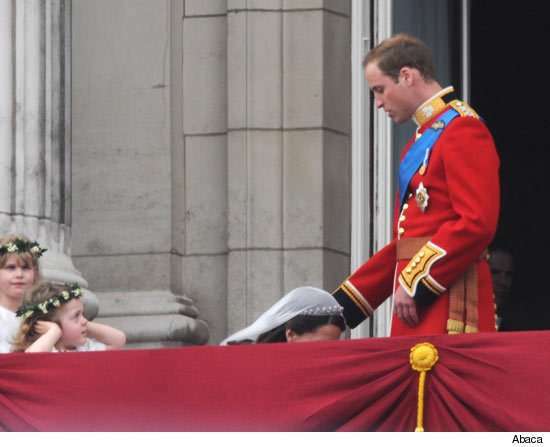 Prince William and Kate Middleton Are Finally Married – Yeeeah! next post: Mariah Carey Has Given Birth. Finally. 50 queries in 0.623 seconds.